RARE opportunity and priced to compare! 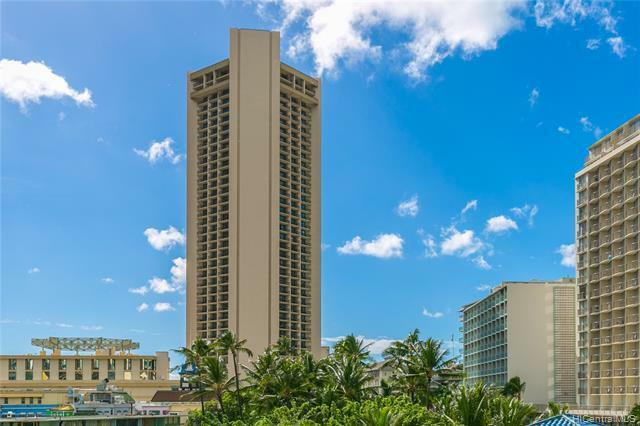 This fee simple 2 bedroom unit in Waikiki with a large covered parking stall is just two blocks from Waikiki beach, the International Market Place, world renowned restaurants, and more! 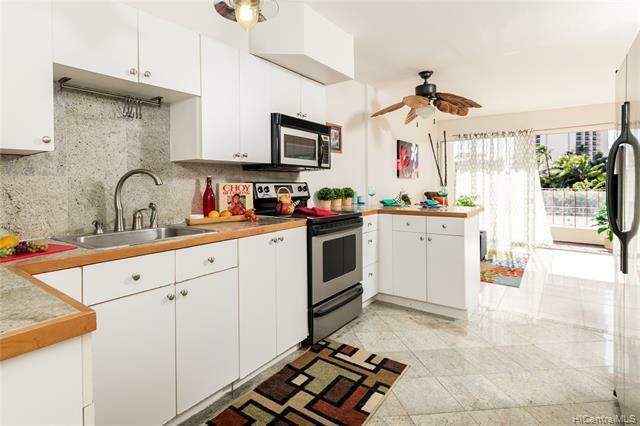 Move-in ready with newly installed Breezeway windows, marble floors, spa tub, new paint throughout (including ceiling), and a washer/dryer in unit! 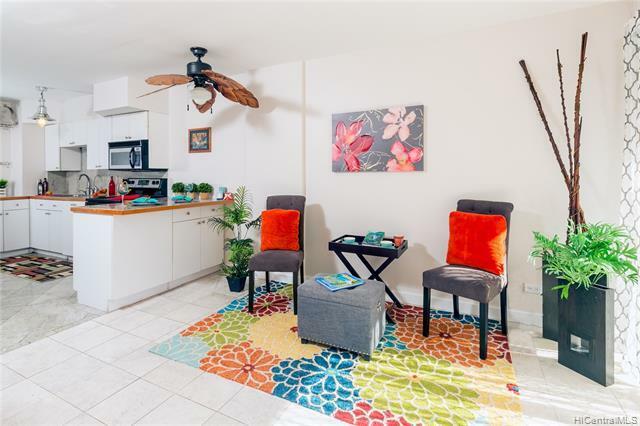 Maintenance fee includes high speed internet, cable TV, hot water, sewer and water. Secured building and elevator. 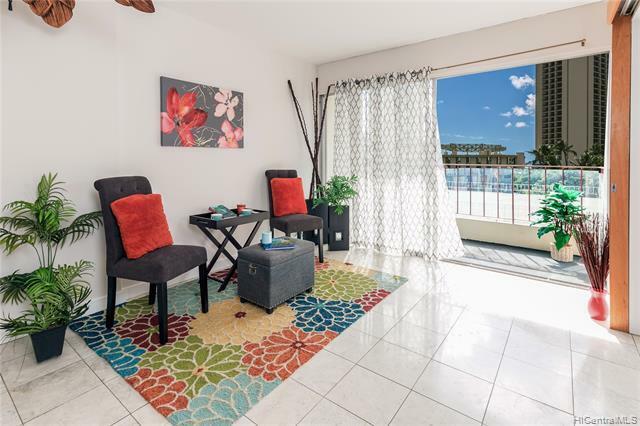 Perfect pied-a-terre or for the first time buyer. See it today!